Have you ever wondered what the super-rich do, seeing as they have money and time to spare? Some like to travel the world, some indulge in 'rich-people sports', like golf and horse-riding, and some like to collect antiques. Now, if you're one of those people, with bank balances that run as long as phone numbers, there is a new activity that you might be interested in. 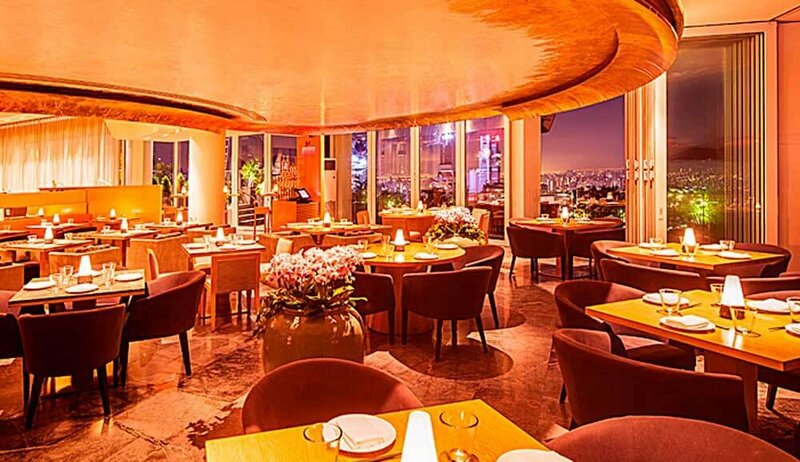 According to Mashable, Ce La Vi, a restaurant on the rooftop of the Marina Bay Sands in Singapore, is teaming up with a Russian diamond company World Of Diamonds Group, to create what they call, the "world's most expensive dining experience." The two person package is more than just a lavish meal. It's an 8-hour experience that starts with a 45-minute helicopter ride over Singapore. The couple is then taken on a luxury cruise around the city, from where a chauffeur driven Rolls-Royce takes them to Ce La Vi. As soon as they enter the restaurant, the diners are presented with 10,000 roses. 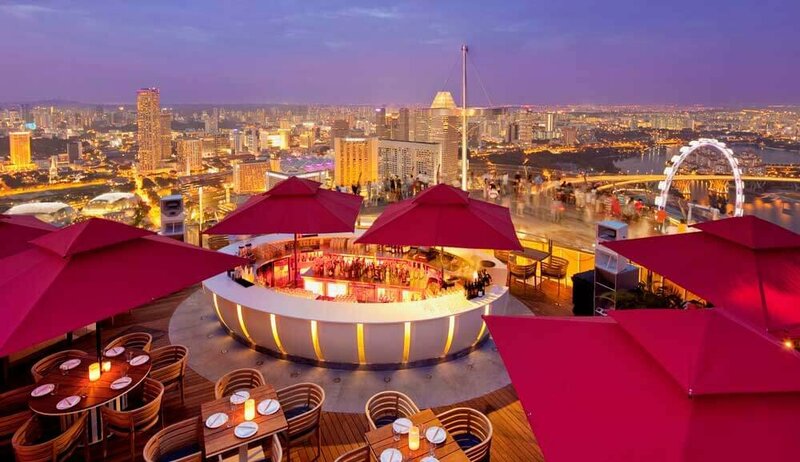 And of course, an 18-course meal, with this gorgeous view of Singapore City. To eat the food, the restaurant will have customised diamond chopsticks, with the diners' names engraved on them, and the meal itself will include all sorts of decadent food items, including Belon oysters, Almas caviar, and only 44 to 55-year-old vintage wines. Unlike most meals though, this one won't end at the dessert. After their dinner, the couple will be presented with a 2.08 carat blue diamond ring with a rose-gold plated platinum band, named 'Jane Seymour', after the British actress. While only a handful of couples around the world can afford this dinner, Ce La Vi has said they will be screening applicants, and will announce the 'lucky winner' of the meal. So yeah, this is a truly very exclusive experience. You might have $2 million to spare, but even that does not guarantee that you'll get to have this dinner.